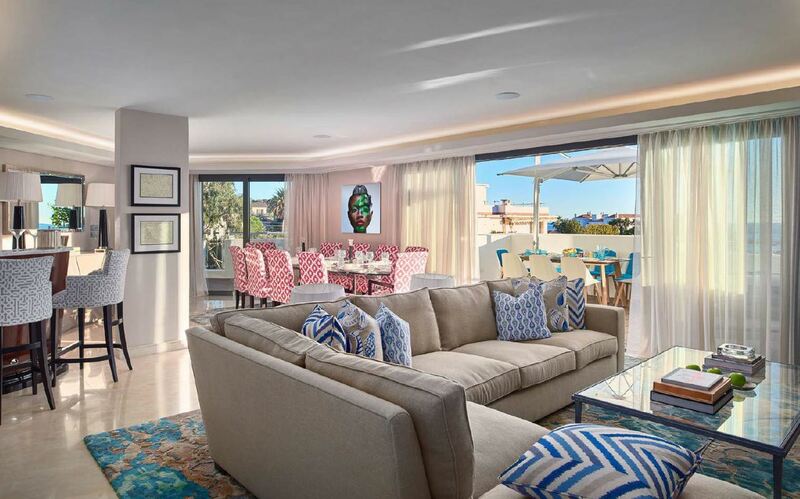 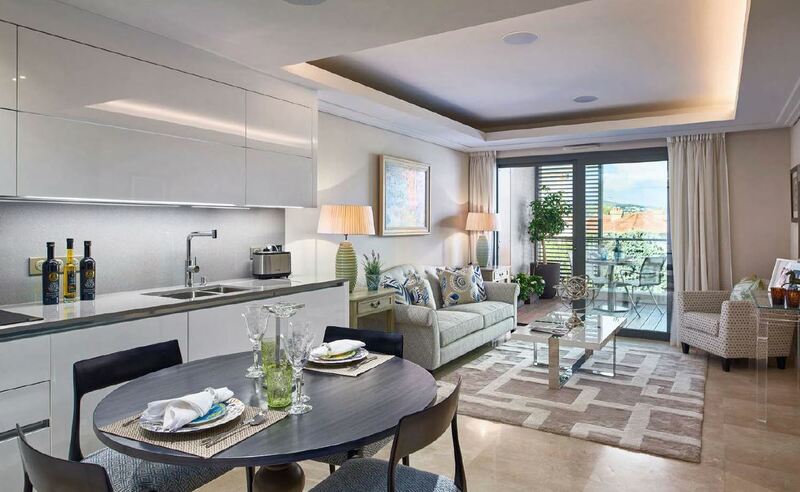 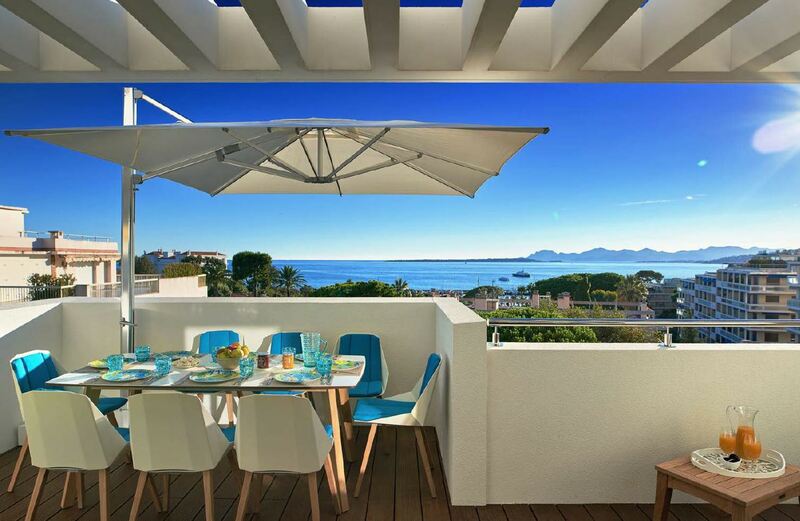 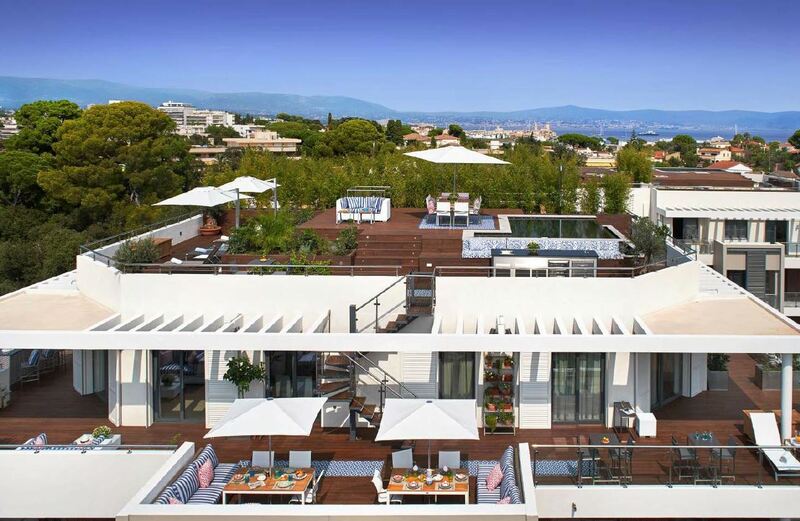 Parc du Cap is a luxury complex in Cap d’Antibes, designed to the highest quality and exclusivity. 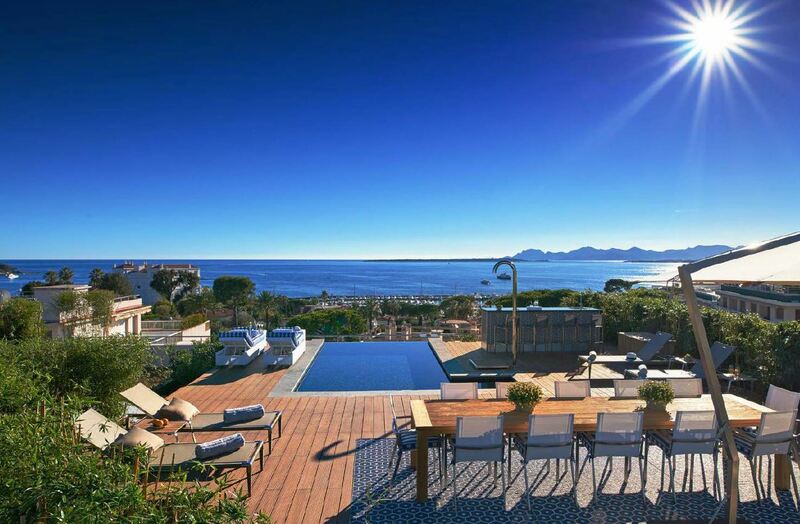 The buildings surround ab outdoor swimming pool, and is set in landscaped gardens. 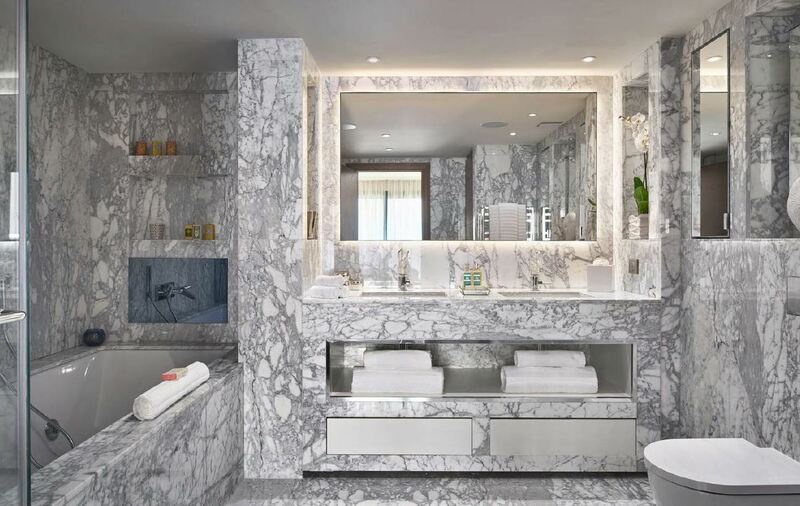 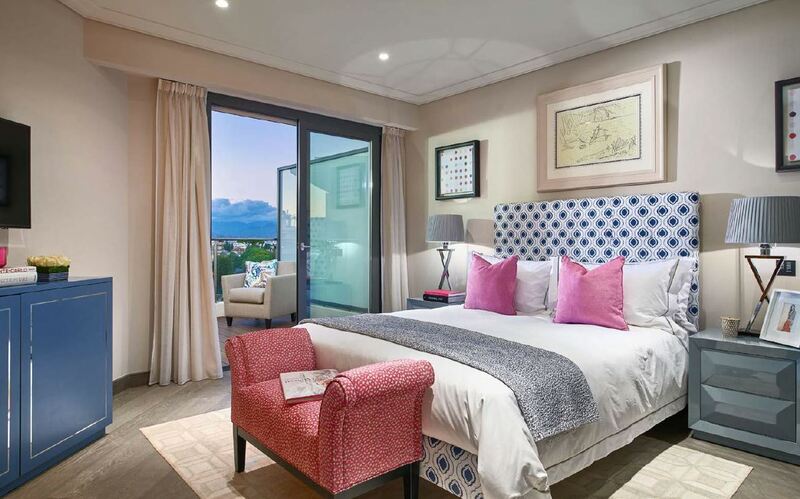 The property has fantastic amenities including a spa, indoor and outdoor swimming pools, steam rooms, private treatment rooms, and tennis court.